We are pleased to introduce EventMeet, the newest way for Collaboration Service Providers to add operational efficiencies while increasing the ease of use and quality of their conference calls. 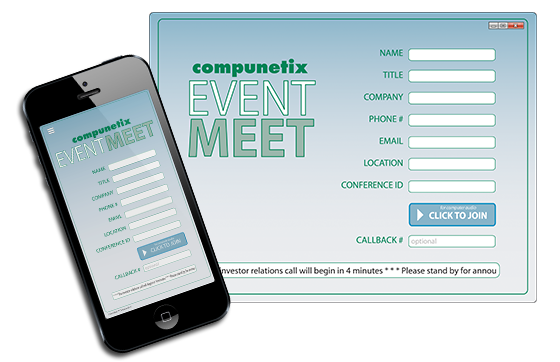 EventMeet is a specialized web collaboration application that, when used in tandem with a Summit Olympus conferencing system, cal allow numerous parties to enter into large calls in a fast and efficient manner while still collecting all required participant and security information. To read more about this newest offering, click here.